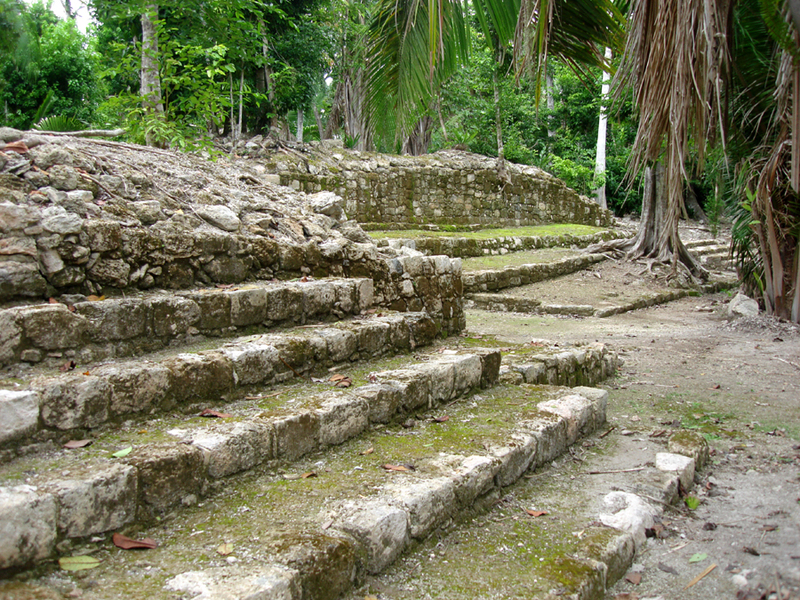 Join us on an exploration of the Costa Maya Mayan Ruins site of Chacchoben, one the more recently discovered Mayan Sites in Costa Maya. 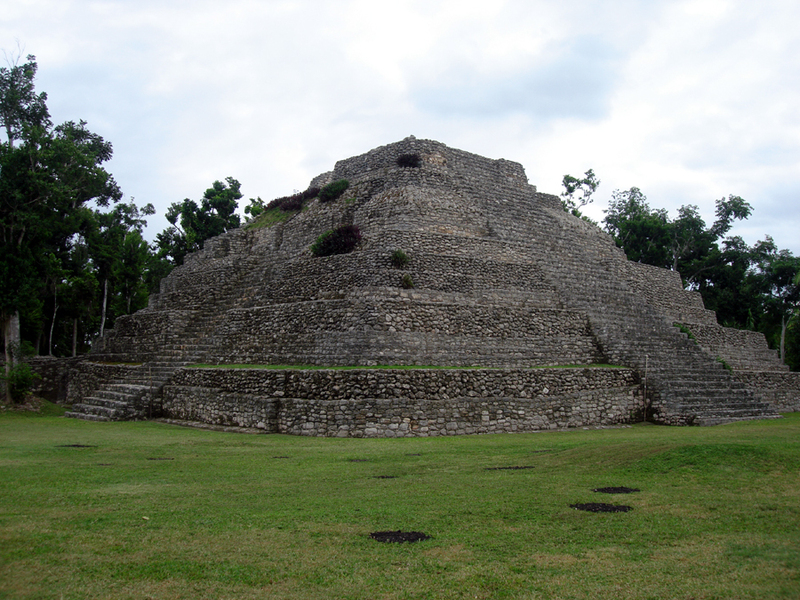 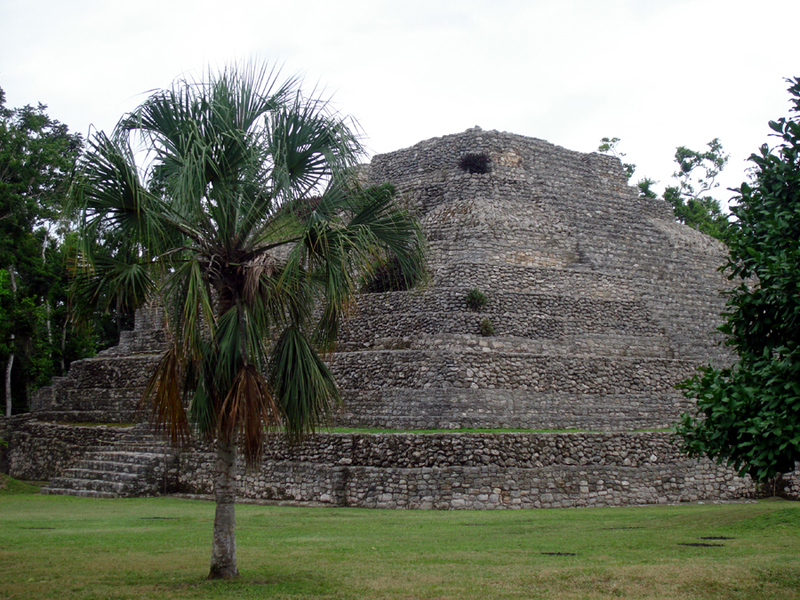 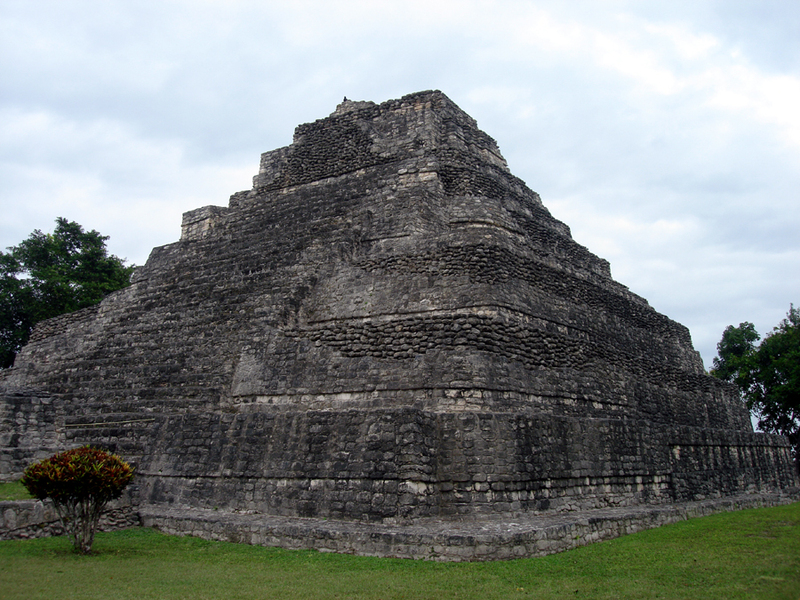 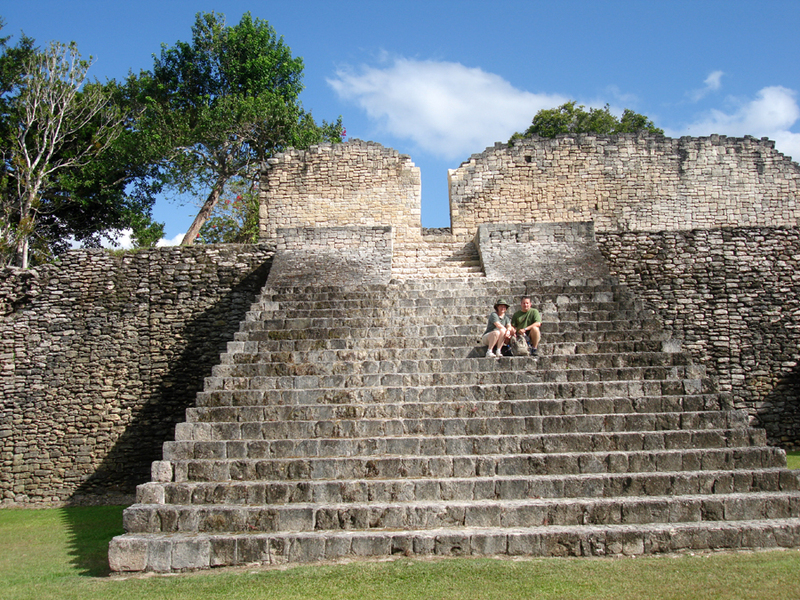 Learn about the advanced culture of the Mayans and see the Temples built hundreds of years ago. 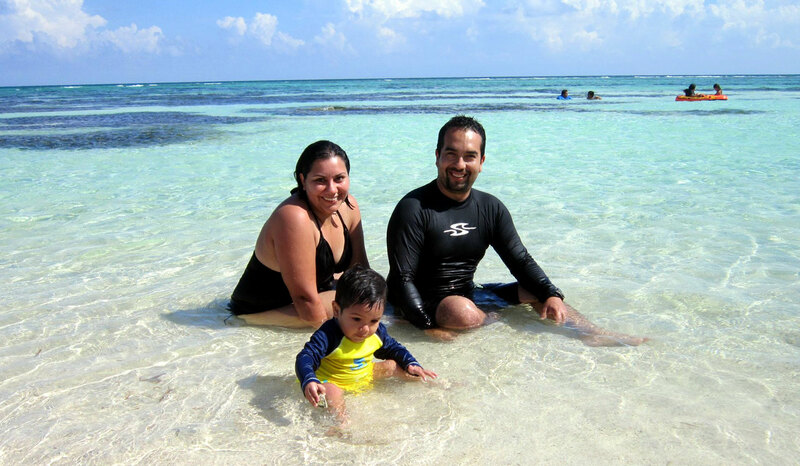 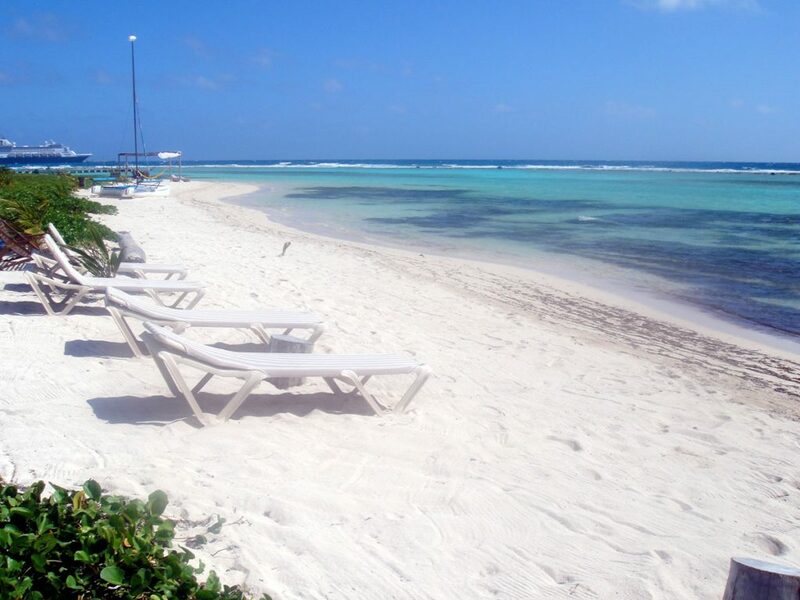 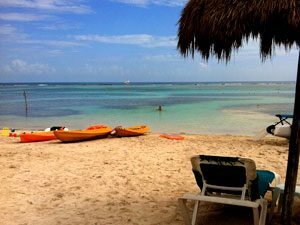 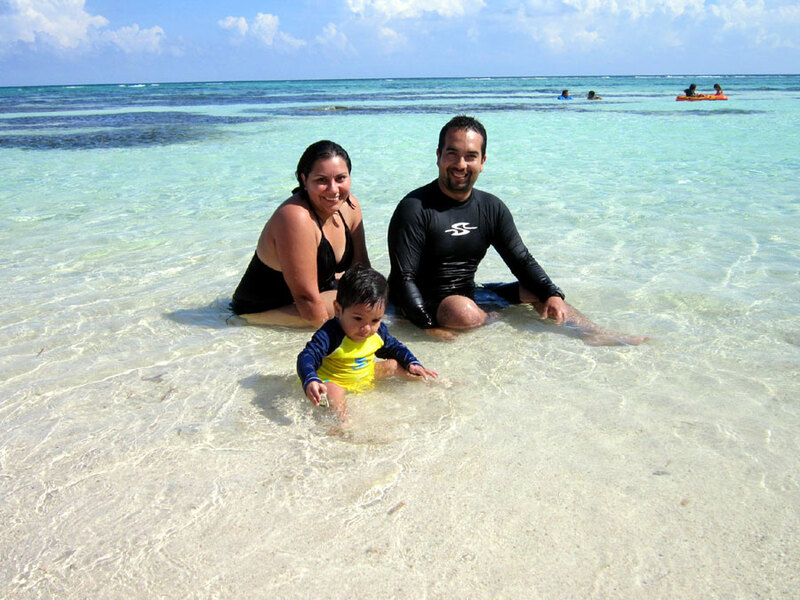 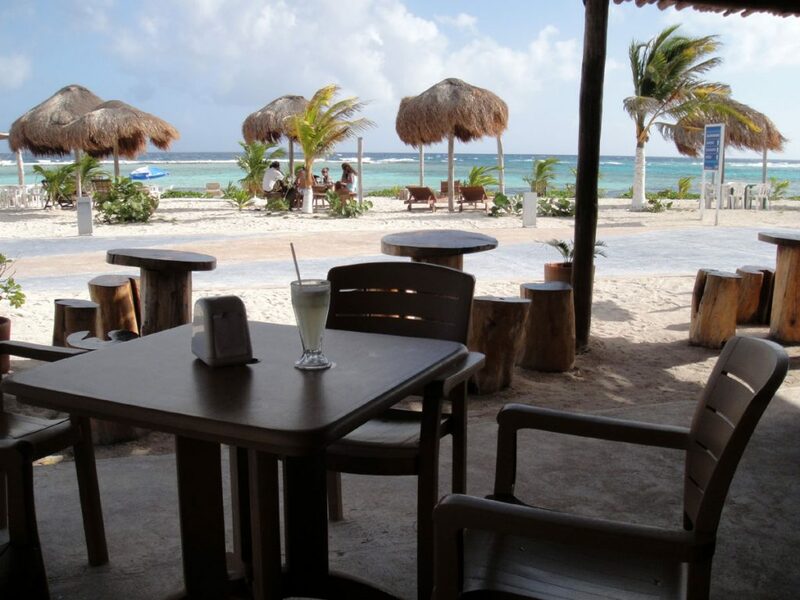 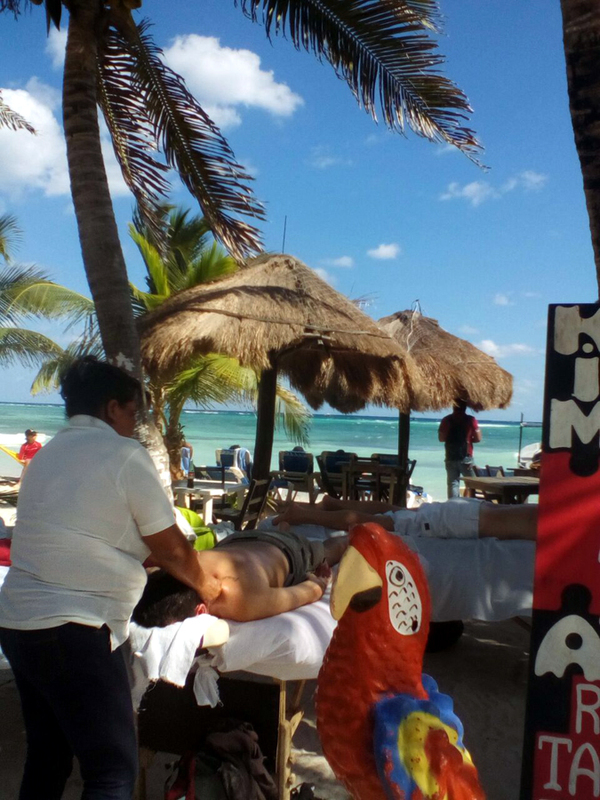 Relax on our beautiful Costa Maya Beach Break with a day Pass included! 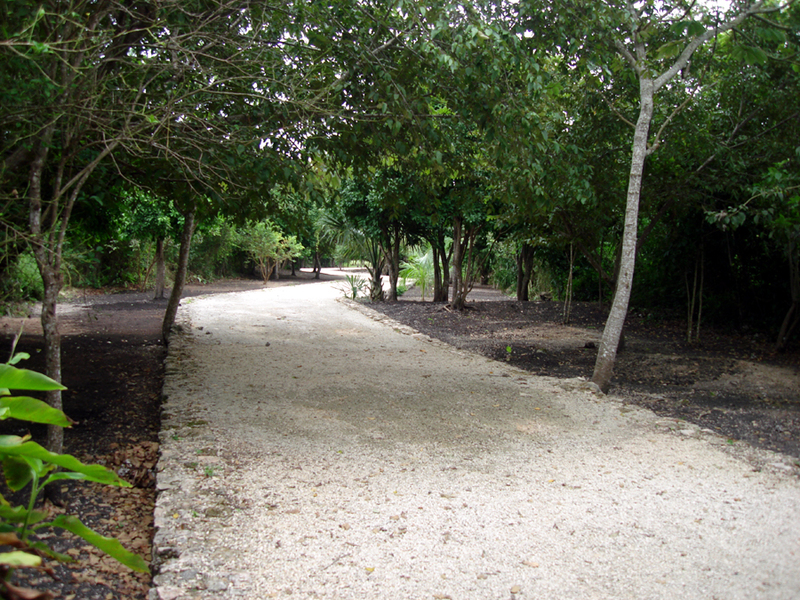 Chacchoben offers manicured paths and an easy walk suitable for all ages and group needs. 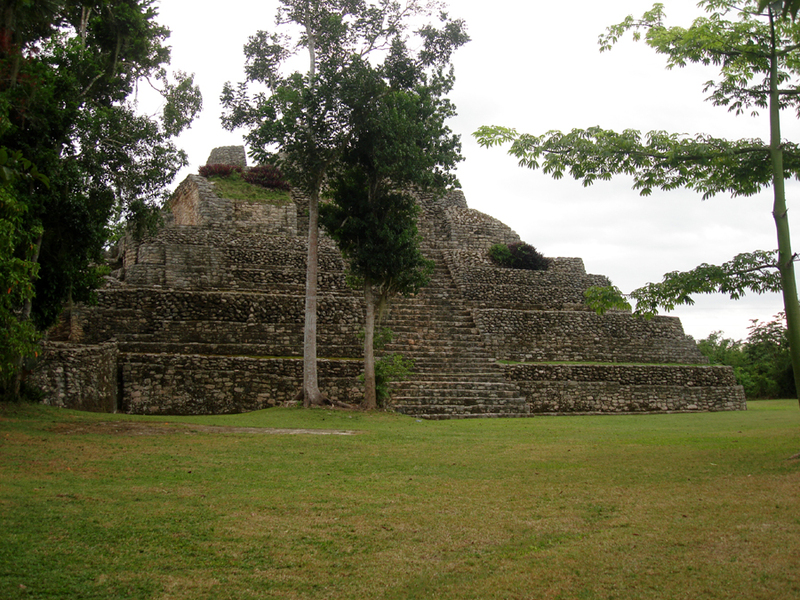 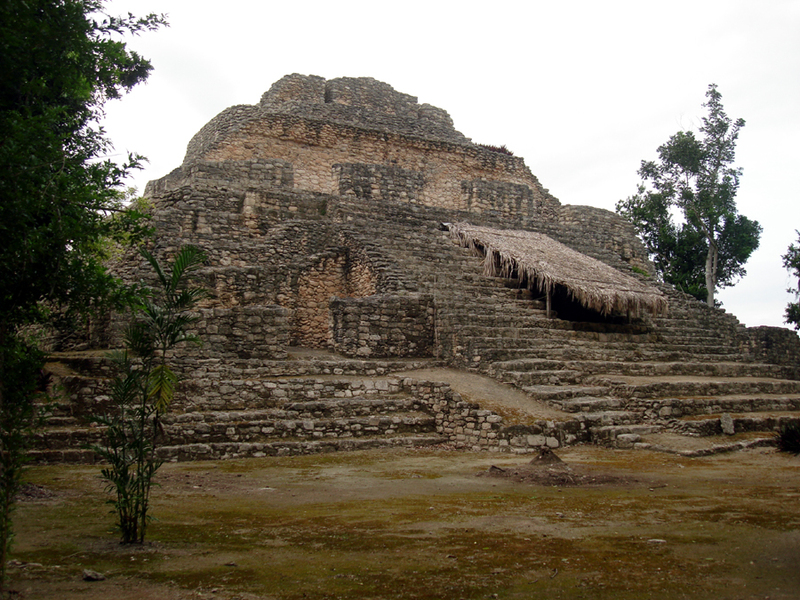 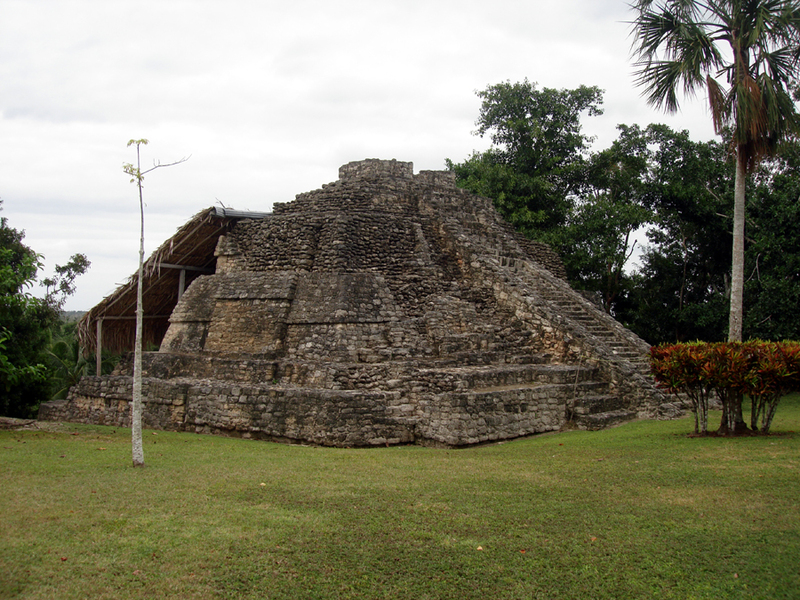 This is the most accessible Mayan Ruin site in the area due to its proximity to the port and layout of the site. 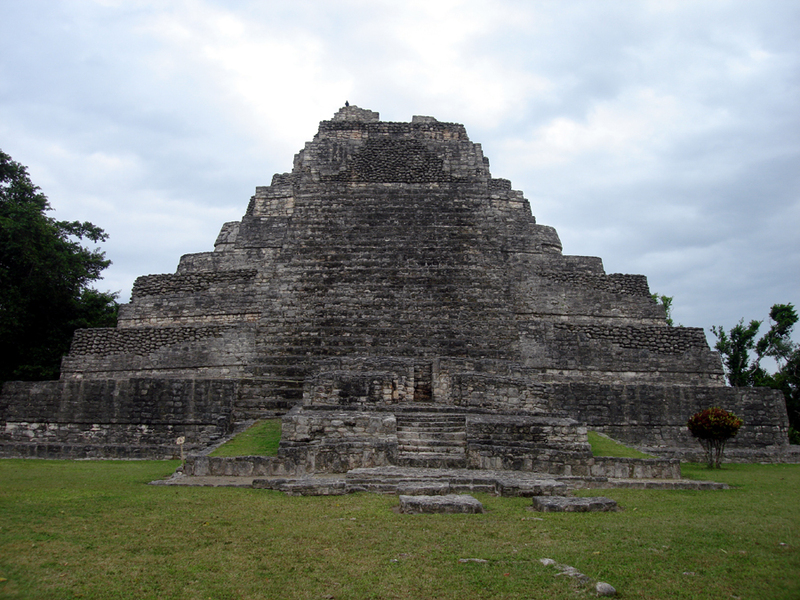 Located a short 40 minutes drive from the Port, the Chacchoben Temples are a beautiful example of the intricate Maya construction during the Maya Classic period. 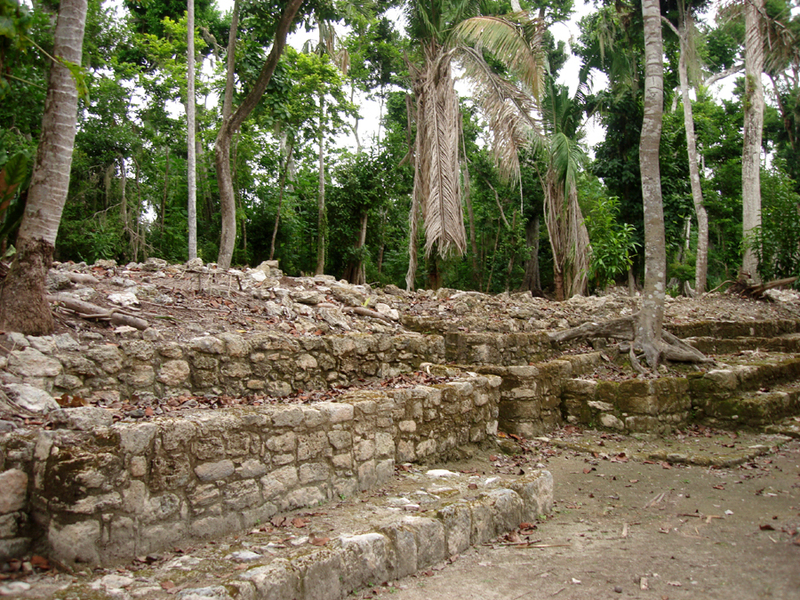 The excavation of Chacchoben began in 1994 and a great deal has been discovered about the importance of this site and its people. 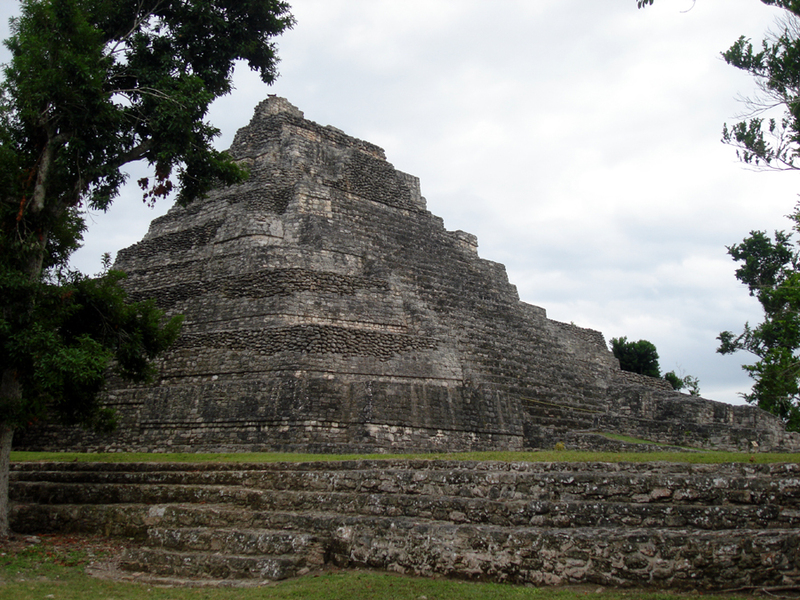 There are still many secrets waiting to be unearthed! 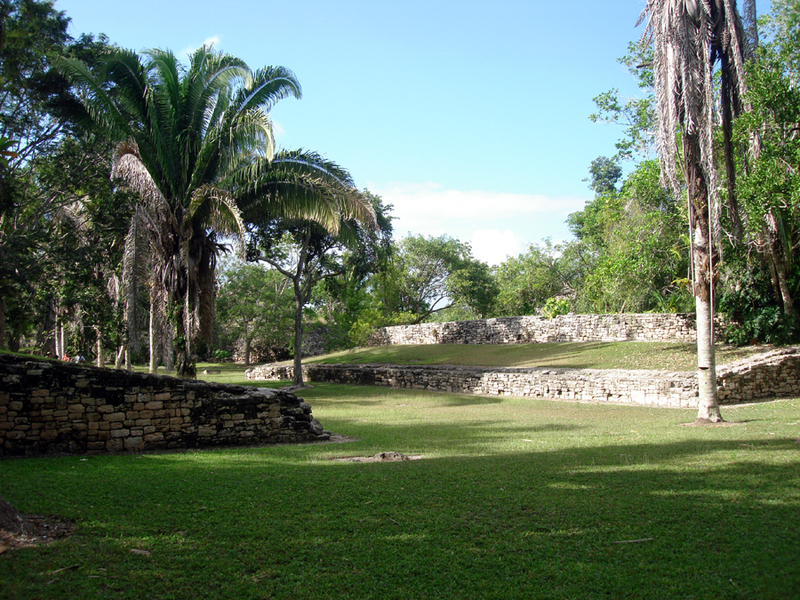 Chacchoben, which means place of the red corn, is believed to have been inhabited around 200bc. 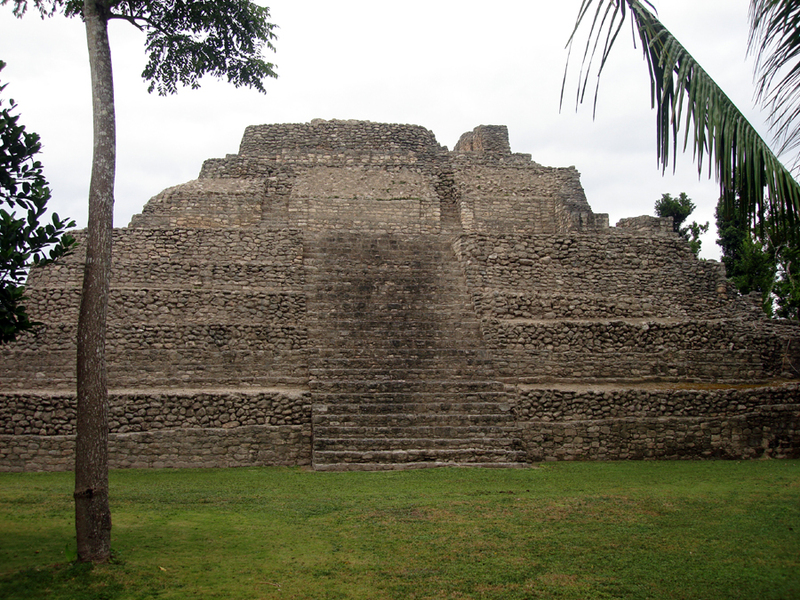 However, the structures now visible at the site have been determined to have been constructed around 300-500ad. 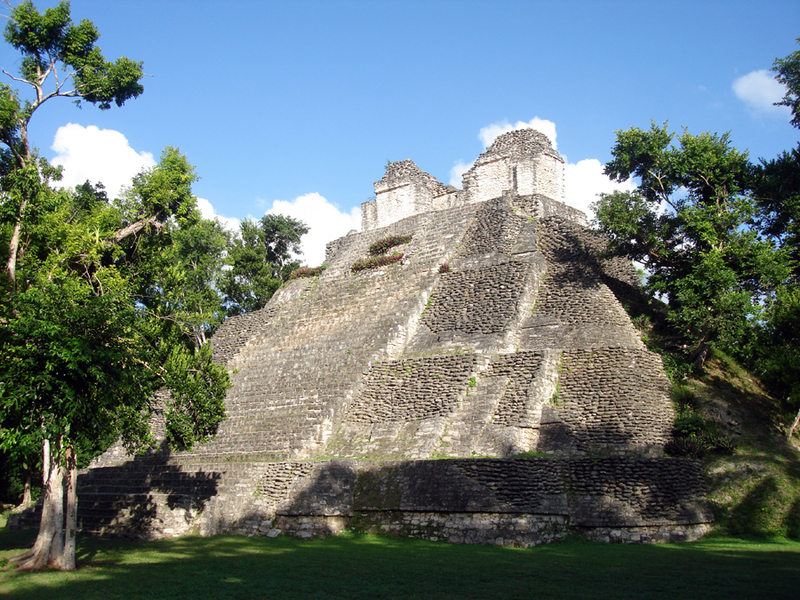 Journey into the Mystical realm of the Maya, walk through the ceremonial grounds and temples that have been traversed by Mayans over a 1000 years ago! 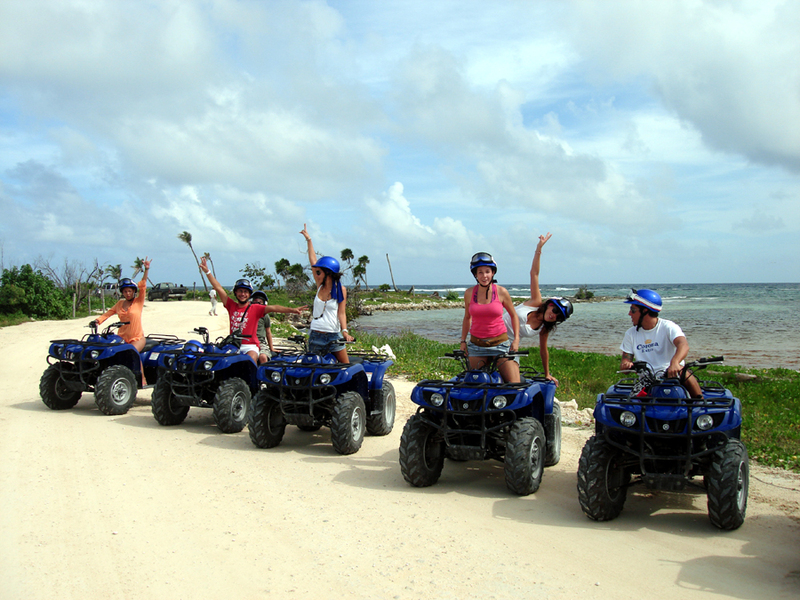 Following your Chacchoben exploration you will be treated to a Costa Maya delight, a day at the Beach! 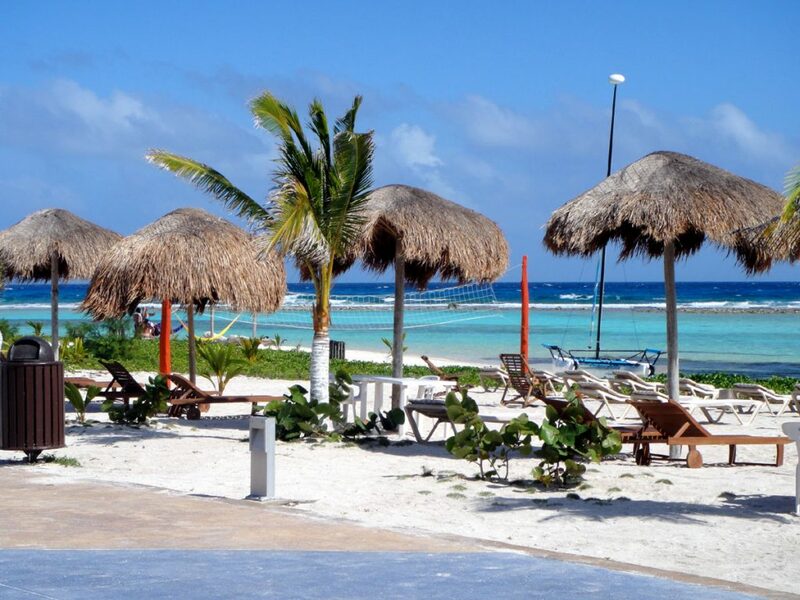 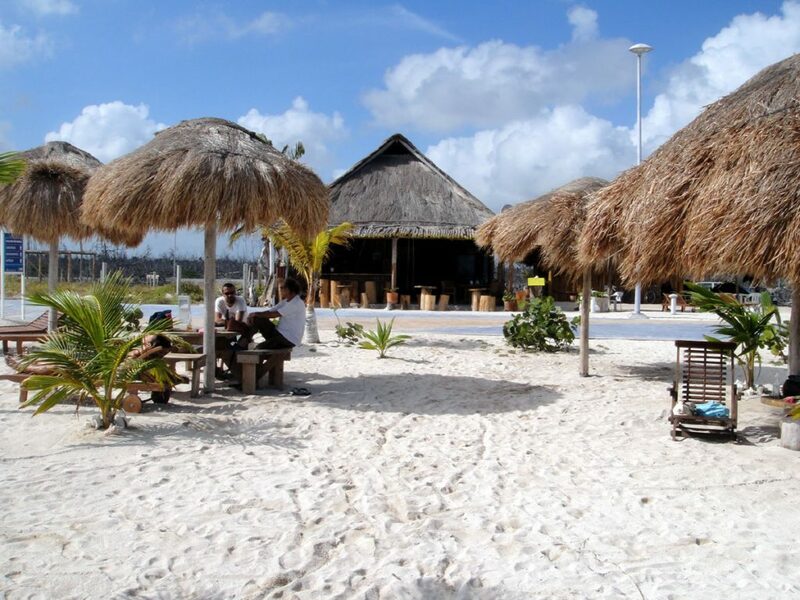 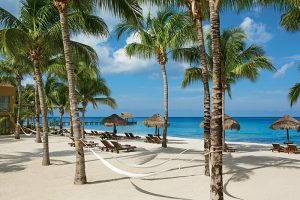 The All inclusive day pass offers guaranteed Beach Chairs and a beautifully shaded Palapa for your relaxation. 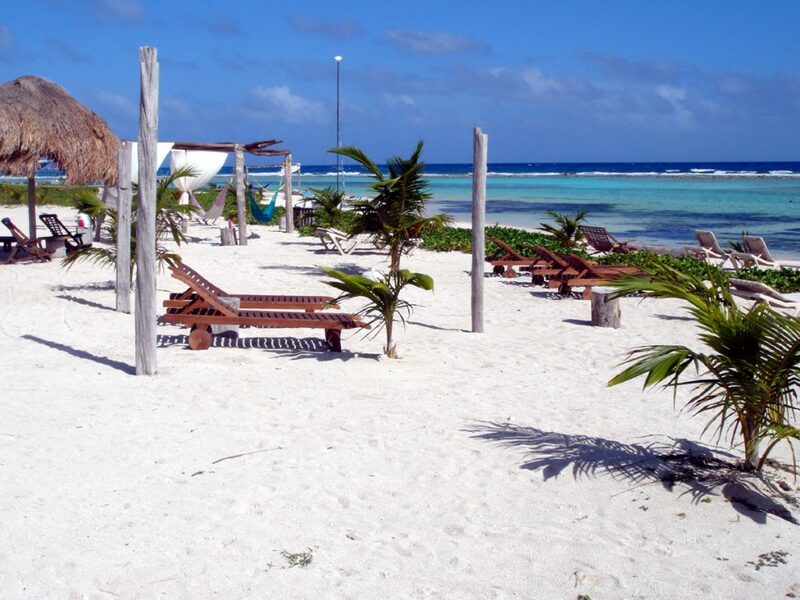 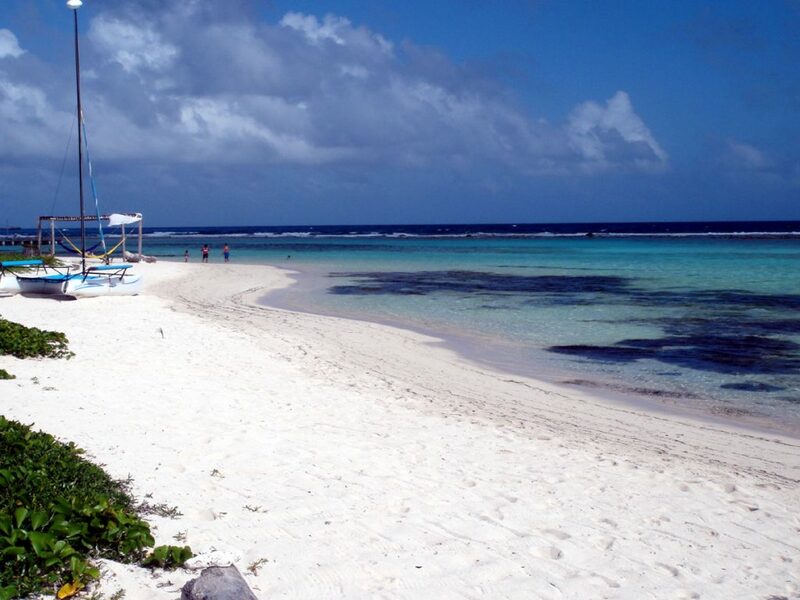 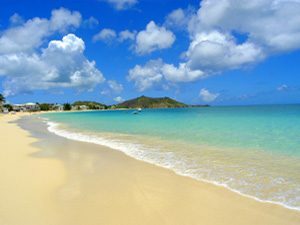 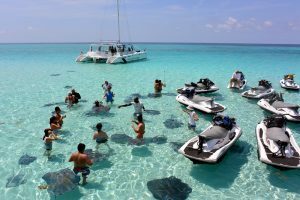 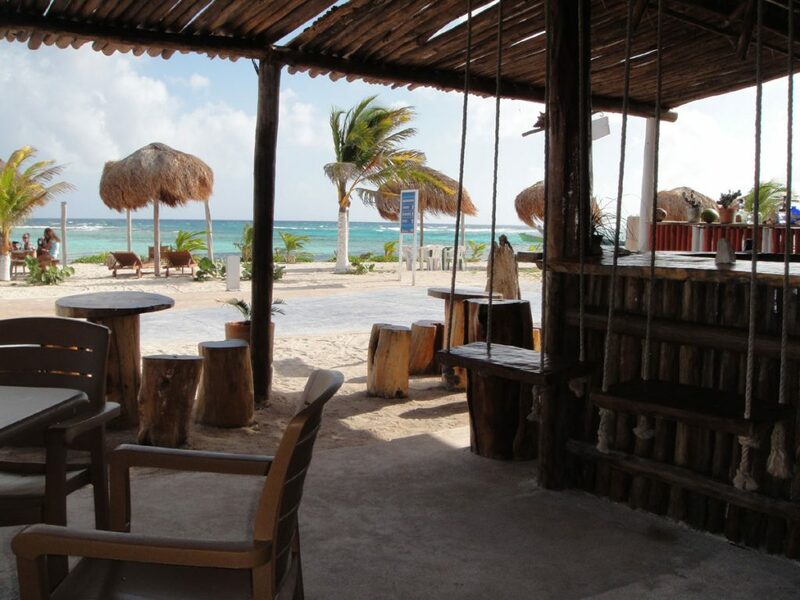 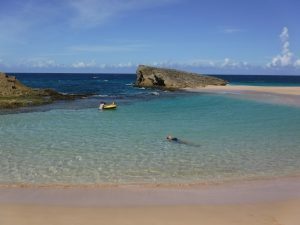 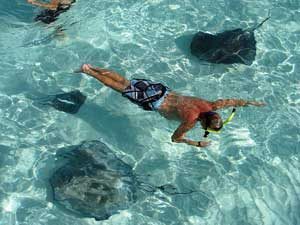 An open bar as well as lunch is included with this special Chacchoben Exploration and Beach Break Excursion. 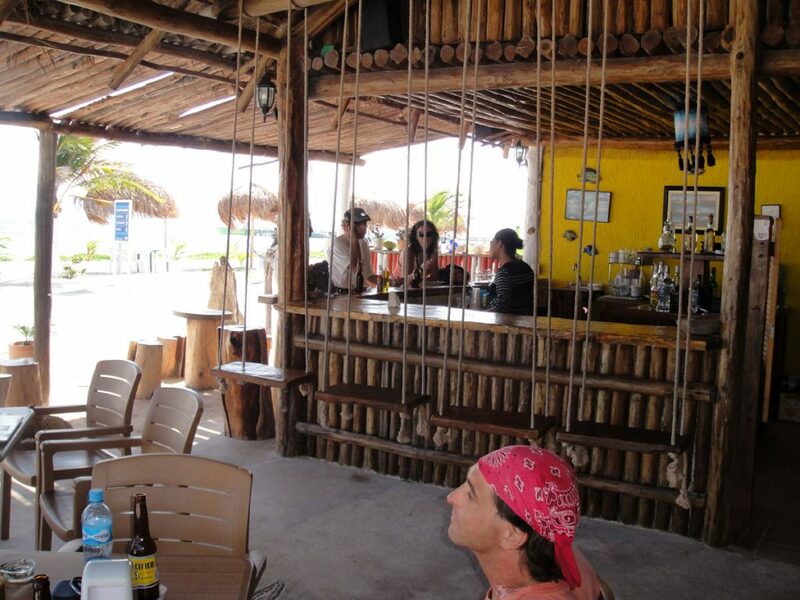 The full open bar includes tropical drinks and a tasty Mexican meal with a wide variety of options to choose from. 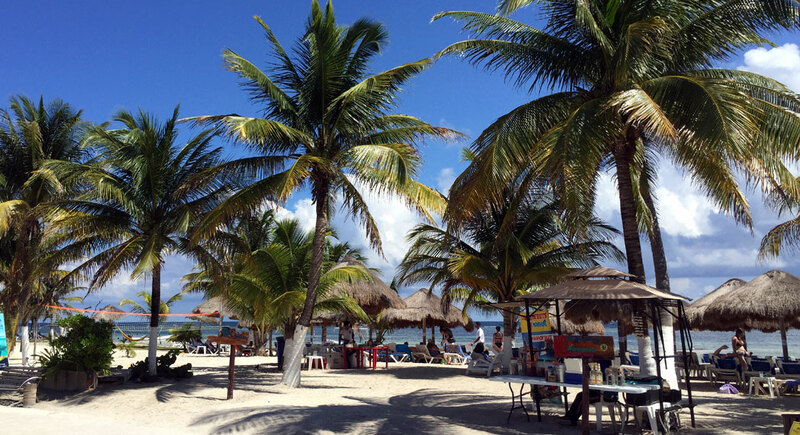 Come enjoy the best of both Worlds Costa Maya has to offer, our fascinating Chacchoben Maya Temples and our beautiful Beach! 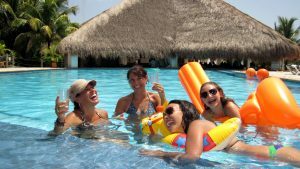 All Guides are INAH certified. 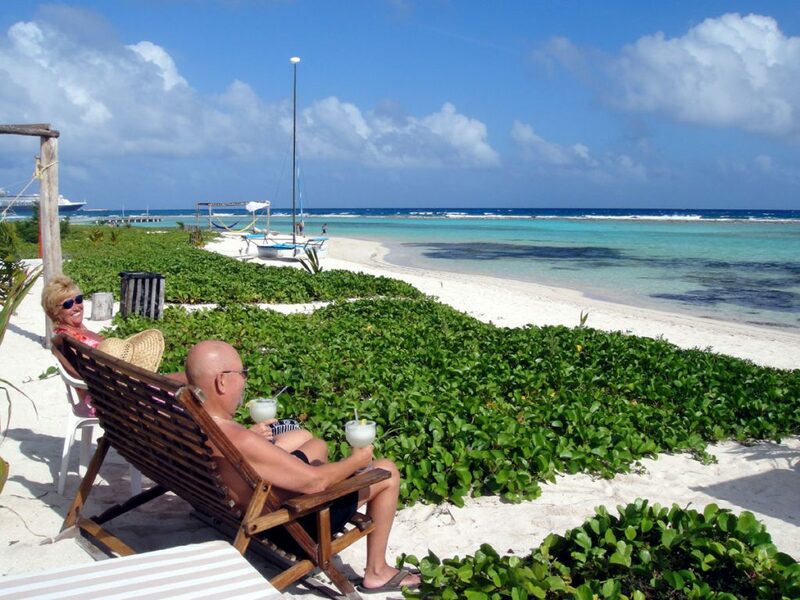 Our 14 seater vans offer a comfortable, private, exclusive excursion. 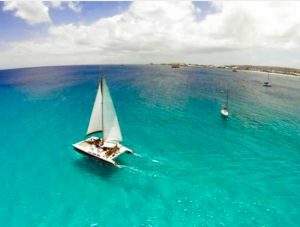 Each van includes a Professional Driver and dedicated, certified Guide. 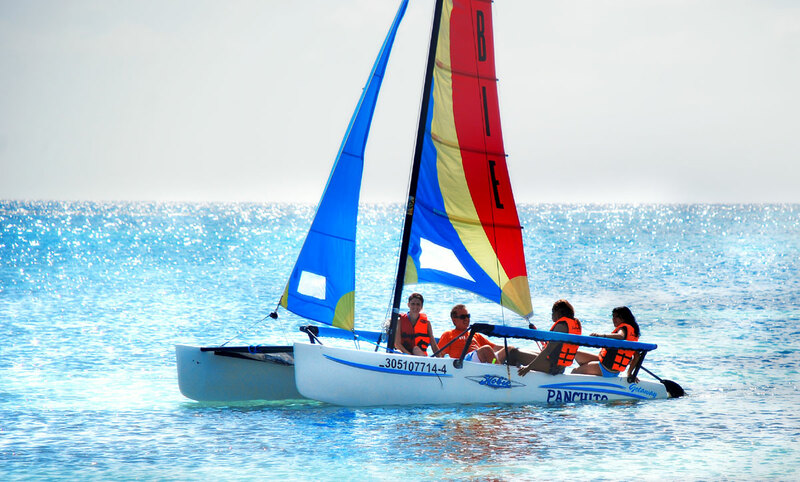 Each van accommodates up to 13 passengers at one time. 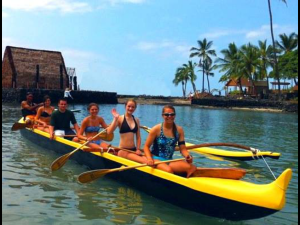 Multiple vans are organized for larger groups. 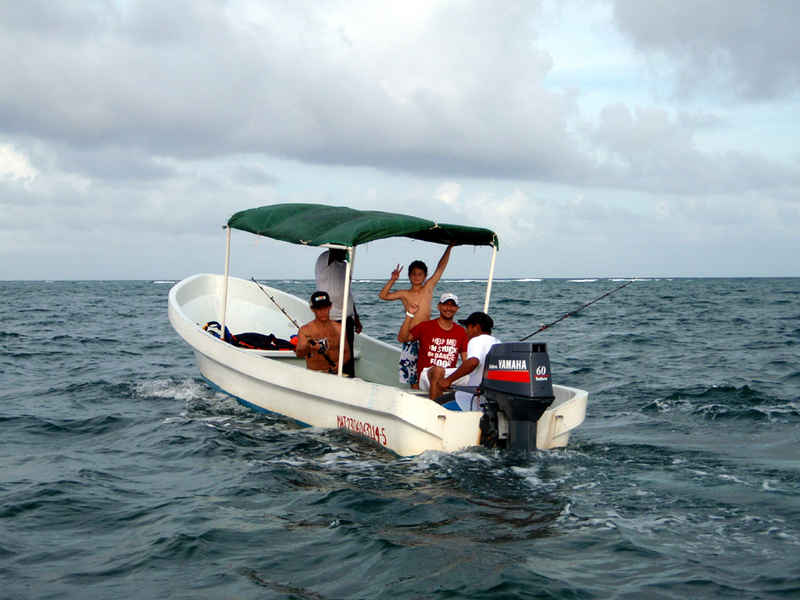 *The return back to the Port following the Beach Break can be at any time. 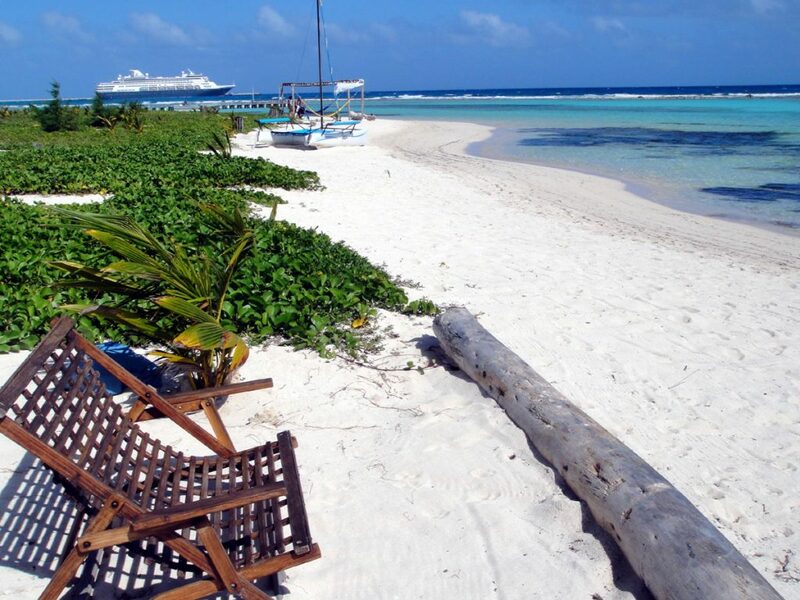 You may stay longer than the noted tour time, your time at the beach is only limited to your Ship’s time in Port. 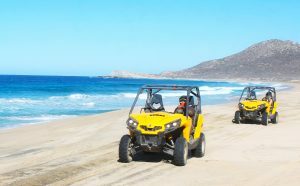 Wheelchairs or motorized scooters are not serviced. 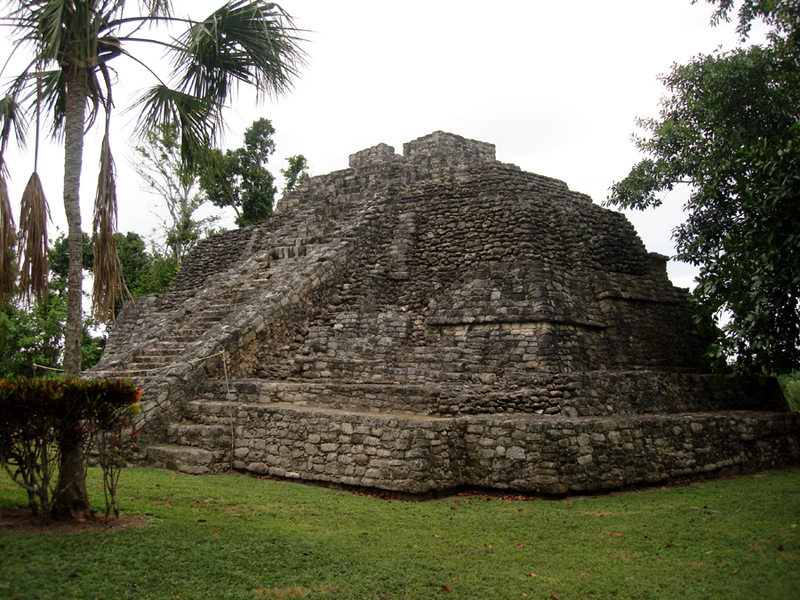 Credit cards are not accepted at Chacchoben’s mayan ruins shopping area.